Boston Marathon Training Update. Things are ramping up! 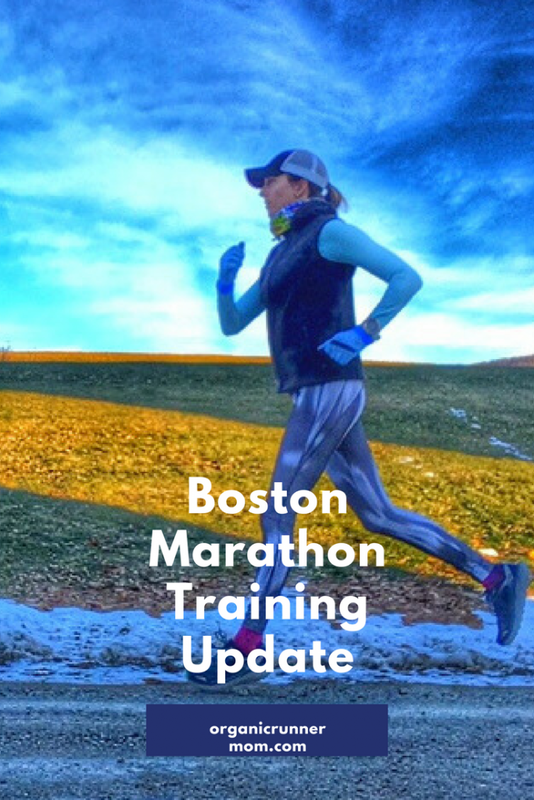 Boston Marathon Training Update and life lately . . . I was going to write this update yesterday but honestly I fell asleep with the lights on and my computer open. I had a migraine last night apparently brought on by the cooking of bacon for my kids as it was breakfast for dinner (will post soon on the topic of migraines as I have become a frequent sufferer!). I have been doing a lot of juggling lately with my husband traveling a lot and a sick kiddo for days. Today it’s off to the doctor with my daughter to hopefully help her to get some relief and on the mend. It seems like sickness has been rolling through our house since Thanksgiving. Hopefully we can break the cycle! I have been cleaning like a madwoman to try to get rid of the nasty germs! Despite the wacky schedule that has been dictating my days I managed to get most of my workouts in for last weeks Boston Marathon training (and half Ironman training). As promised by my coach Denise (The Sustainable Athlete) there was more running last week but we are still incorporating cycling and swimming since after the Boston Marathon my focus will be on triathlon. Most of my running has sadly been indoors on the treadmill and obviously I have been biking on my trainer. With a sick kiddo at home and no husband available for back up I am thankful for my treadmill to give me the ability to still get in my miles, Most people hat the “dreadmill” but I actually don’t mind it that much. During college I spent countless hours erging (rowing) away my time on the Concept II Indoor rowers with my crew team which was boring but you get used to it. Once the endorphins kick in and I get in the zone I am good to go! Plus on the treadmill I can entertain myself with music or last week I spent my time watching and listening to Nicole Culver’s Food Entrepreneur Summit which included great sessions from other bloggers and entrepreneurs like Amanda from Run to the Finish and Davida from the Healthy Maven. I have been looking for some new blogging inspiration and this blogging course was just what I needed! 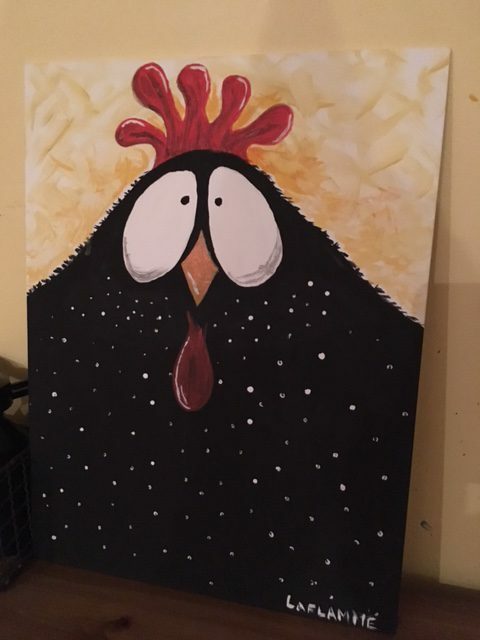 I was able hit the pavement for my long run last week on Sunday and was happy to be able to get out of the house as I have been feeling quite cooped up. Eager for some fresh sunshine and fresh air I saw the temperature reading of 25 so quickly got dressed and filled my hydration pack for my 1:45 minute run. As I headed out I started wondering if I hadn’t put on enough layers but mistakenly decided not to turn back for an extra jacket. Perhaps it was desperation or some alone time that cause me to make this poor decision but I was cold!!!! I had not taken into account that the wind was gusting and since I was running by a lot of open fields I was really going to be feeling the chill. Don’t be like me! Always bring an extra layer. Since I was carrying a pack if I had gotten warm I could have stuffed it in my pack. Instead I froze my way through 11 chilly miles with the last mile on the treadmill. I was only wearing running tights with warm ski socks, and a fleecy warm shirt and my Skirt Sports Toasty vest. I did have gloves, and a buff but had chosen a Trucker hat which necessitated pulling up my hood for most of the run and I ran with the buff up over my nose. I have to say that most of this run was miserable and sheerly because of my own stupidity. There is almost nothing worse than being too cold as you try to ask your body to do something physical. I wanted to go faster but as I got cold my body said no. I love running the Boston Marathon but honestly sometimes the winter training in New Hampshire is just not fun! Next time I will be smarter and layer up like a good New England Runner should always do! Wednesday 1/11-NADA. Was supposed to swim but wasn’t able to escape to the pool as my daughter was home sick. Sunday 1/15-1:45 Endurance run: dynamic w/u, 10 min gradual w/u, Run this at a comfortable, aerobic effort. Ad in a :30 pick-up every 10 minutes. Ran a total of 12 miles with the last mile on treadmill as I was frozen. Tuesday 1/17- Bootcamp strength training, 2025 YD SWIM, steady state focusing on bilateral breathing and getting more strength through the water with each stroke. 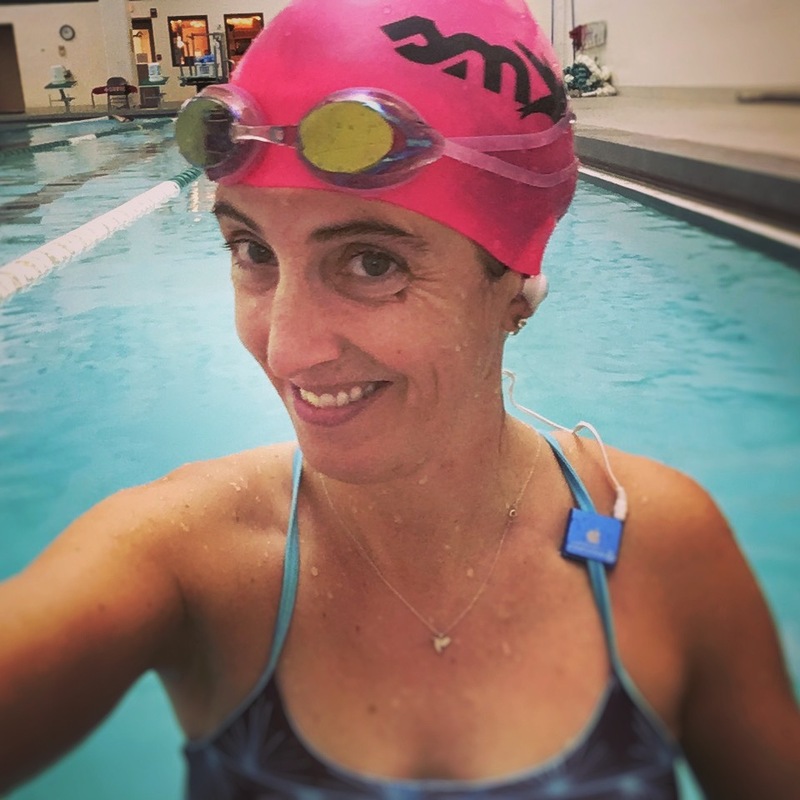 Even though I missed a swim I am psyched about the training that I got in this past week and am looking forward to the mileage buildup that is to come. I am also excited as I may have found some new running partners to train with!!! How was your training this past week? What were some of your successes? What were some of your failures? You are too sweet! How was the half marathon? I don’t know if I ever want to train for Boston again for that reason… so, so cold!! It was brutal the year I trained for it. But then some winters are mild so you never know. Glad you’re training is going well so far! Haha! I know right! Last winter was so mild that anything this year seems freezing! 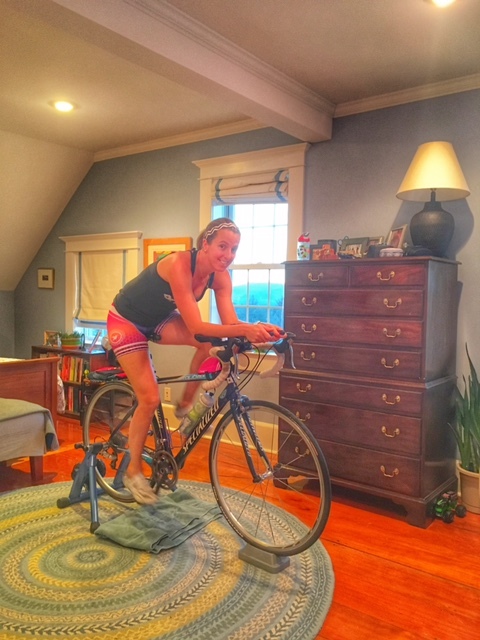 Deborah @ Confessions of a mother runner recently posted…What does fitness mean to you? I am loving my pool time! Do you have a favorite swimming workout? Thanks Jes! Yes, short pick-ups definitely help the time to pass more quickly!